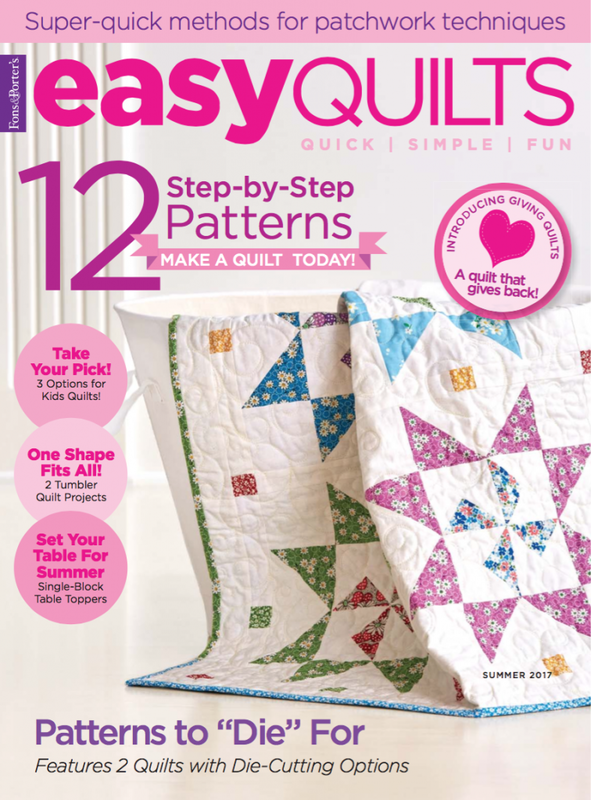 We're continuing We Love Our Pets Week by sharing "Rescue Me," a quilt designed by Melanie Greseth and Joanie Holton that's featured in Fons & Porter's Easy Quilts summer 2017 issue. The quilt, featuring Rose Ann Cook's Joey the Shop Dog collection, fits perfectly into an issue that focuses on giving quilts. What attracted you to the Joey fabrics? It’s such a fun, playful collection. I have a rescue dog, Goldie, so I thought the idea behind it was fabulous. 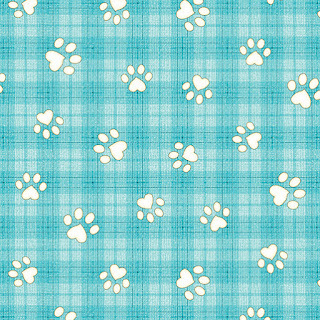 I especially love the paw print fabric. We used a couple different block designs, so the quilt is still accessible, even for beginners, but more fun than just one block repeating. Having a different row of blocks on the top and the bottom helps to anchor the design. 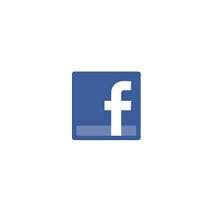 Tell us more about those top and bottom borders. 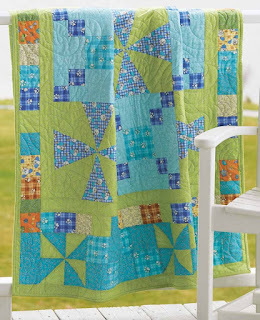 It gives the quilt a more modern feel—not everything is symmetrical and evenly spaced. 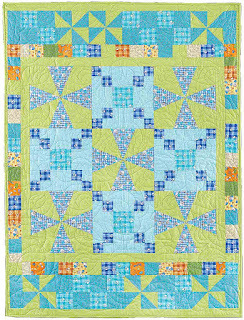 I think the design meshes together traditional and modern—pinwheel and Irish Chain blocks with the more random top and bottom border. It add spontaneity and provides a fun twist. Why did you choose the lime print for the background? I’m drawn to green—it’s so fresh and creates a pop. It also allows the different blues to shine in the blocks. What’s your favorite part about the quilt? I like how the Irish Chain blocks create a pathway around the Kaleidoscope blocks. Click here to see the entire Joey the Shop Dog collection. 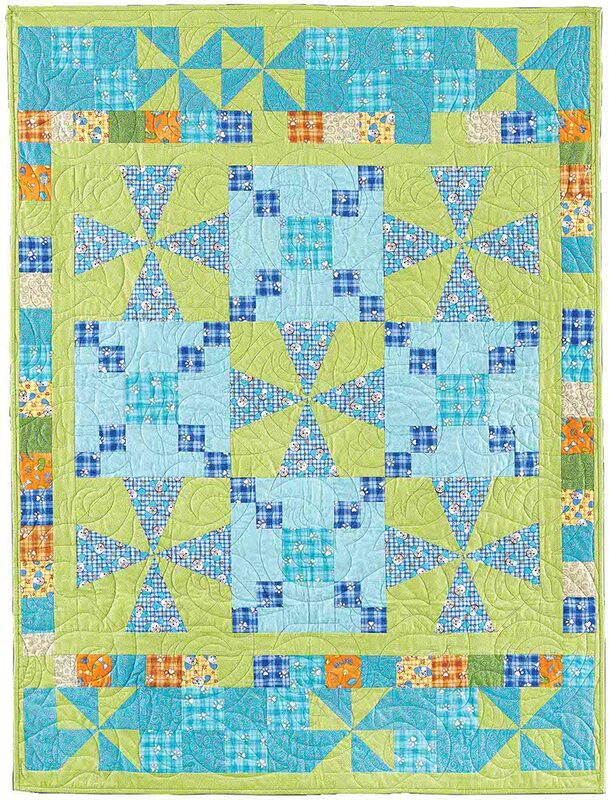 This is such a cute quilt!! 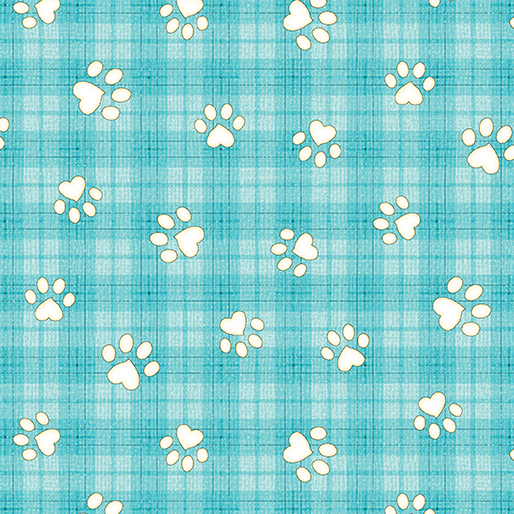 I'm loving this fabric, especially that paw print.